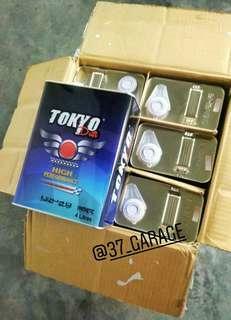 @37garage is on Carousell - Follow to stay updated! 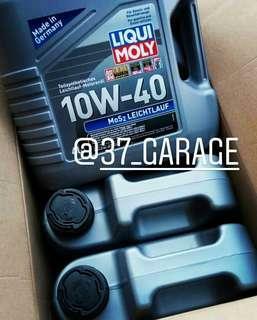 10w40 4 liter Semi synthetic Made in Germany 7,000km oil change Postage, COD & service are available Please ask for any enquiry. 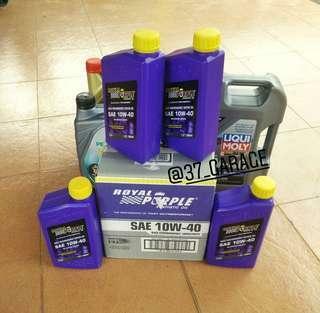 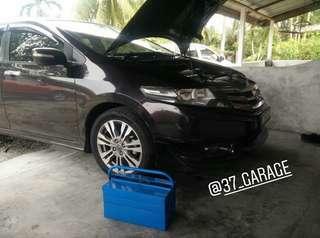 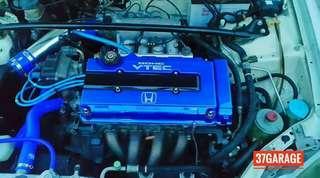 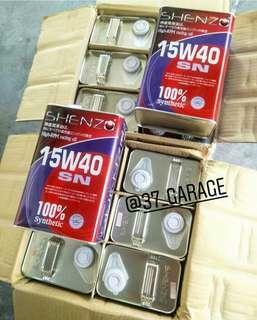 15w40 4 liter Fully synthetic Made in Japan 10,000km oil change Postage, COD & service are available Please ask for any enquiry. 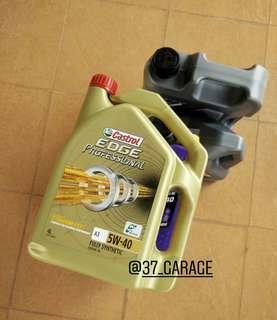 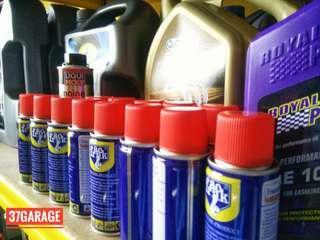 5w40 4 liter Fully synthetic British Motor oil 10,000km oil change Postage, COD & service are available Please ask for any enquiry. 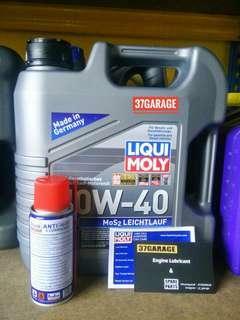 10w40 5 liter Semi synthetic Made in Germany 7,000km oil change Postage, COD & service are available Please ask for any enquiry. 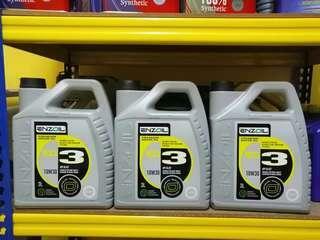 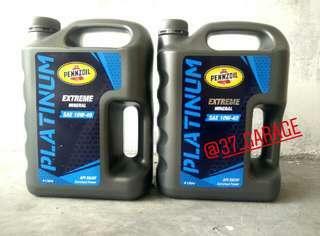 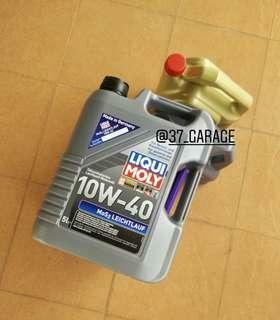 10w40 4 liter (4 bottle) Fully synthetic Made in USA 10,000km oil change Postage, COD & service are available Please ask for any enquiry. 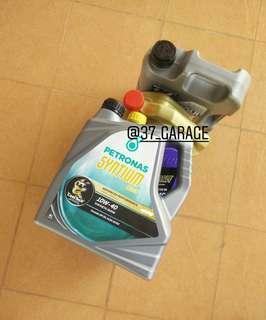 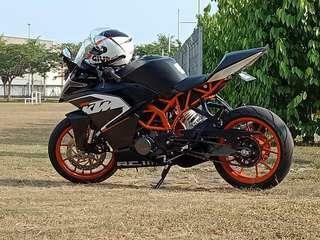 10w40 4 liter Semi synthetic Made in Malaysia 7,000km oil change Postage, COD & service are available Please ask for any enquiry.